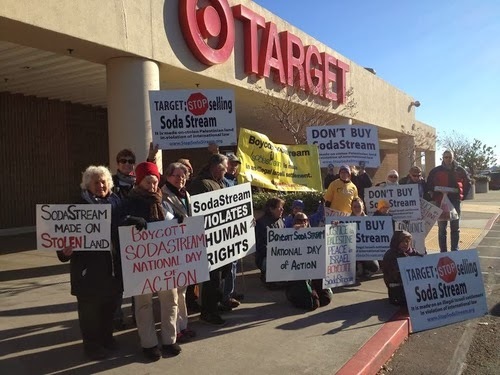 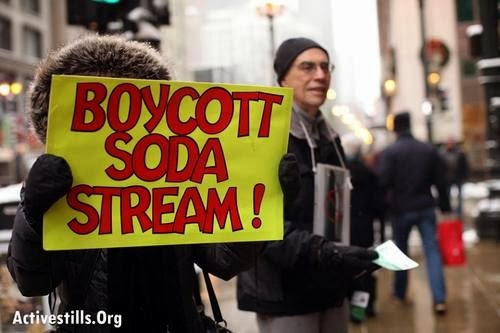 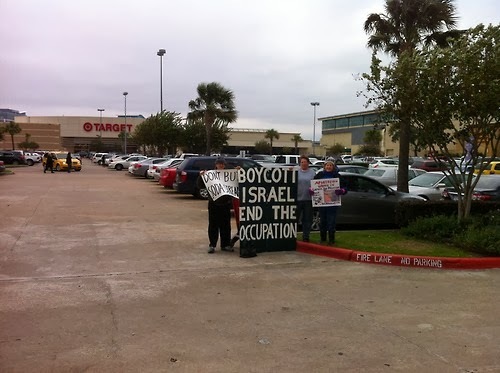 This contains a link to the page of the Italian BDS website on Sodastream, which includes a photo of our march on the day of action in September! 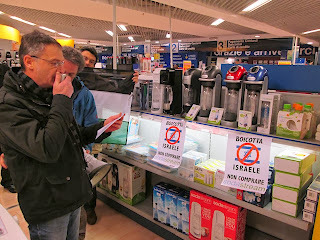 We also went round to bars and restaurants (it's a tough job but someone has to do it) doing counter-promotion against sales of Sodastream Professional's industrial machines. 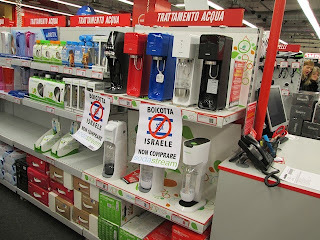 Several agreed to put our "We are Sodastream Free" stickers on their windows! Other work is being done at the member' assemblies for the COOP supermarket chain. We will try to put together a common press release on the day's activities. 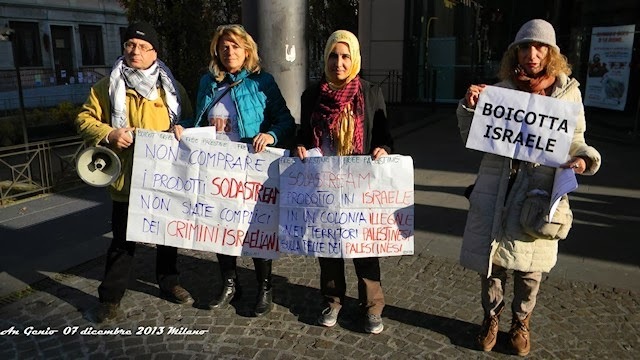 In the meantime, please share our news from Rome.